Metline is one of the largest manufacturers of standard & custom industrial 317/317L stainless steel pipes. We manufacture welded and seamless 317L stainless steel pipes in schedule 10, 40 and 80 in 1/8″ to 24″ sizes. Our stainless steel 317L pipe processing capabilities include tapering, cutting, reaming, chamfering, grooving, machining and bending. Due to their high corrosion resistance and top quality, our stainless steel 317L seamless and welded pipes are widely supplied to many industries, such as electricity, petroleum, natural gas, chemicals, shipbuilding, heating, papermaking, metallurgy and so on. Metline is a specialist manufacturer and supplier of 317/317L stainless steel pipes (UNS S31700/S31703, 1.4449/1.4438) in India, with over 200 customers throughout the world. Stainless steel 317L pipes are generally used for applications where corrosion protection is necessary. We manufacture, stock and sell stainless steel 317L, UNS S31700/S31703, 1.4449/1.4438 seamless and welded pipes or tubes. Metline is a supplier of full range of stainless steel 317 pipe schedules ranging from Sch 5 thru Double Extra Heavy. All our 317L stainless steel pipe offerings can be cut to size, threaded or polished per customer requirements. 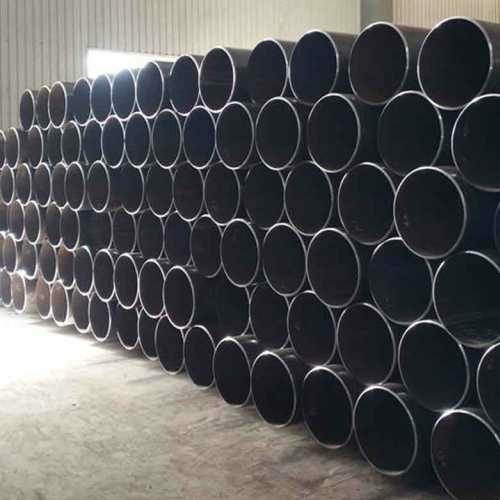 317/317L stainless steel pipes are widely used in the pulp and paper making industry, chemical processing, petrochemical piping and textile industry. 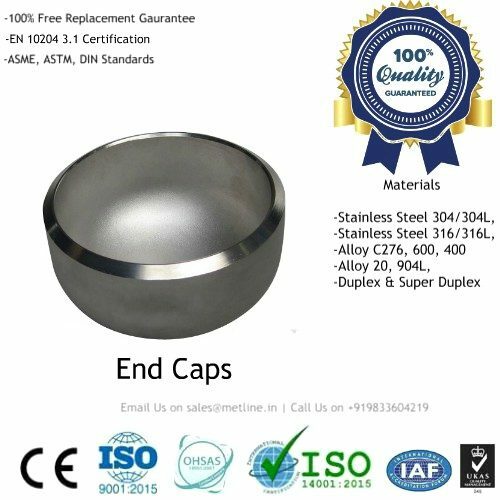 Stainless steel 317 (SS317) is a modified version of stainless steel 316 (SS316) with higher molybdenum (Mo) addition to improve the pitting-corrosion resistance as well as enhance its strength. Stainless steel 317L (SS317L) is the low carbon version of SS317 providing improved corrosion resistance relative to stainless steel 316L (SS316L). 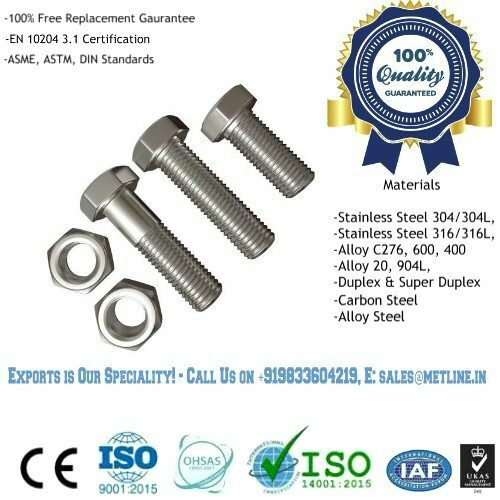 The low carbon permits SS317L to be welded without sensitization to intergranular corrosion resulting from chromium carbide precipitation in the grain boundaries. Both SS317 and SS317L are widely used in pulp and paper making industry, chemical processing, petrochemical piping and textile industry. Stainless Steel 317L pipes find applications in a wide rage of industrial sectors such as pulp and paper making industry, chemical processing, petrochemical piping and textile industry.